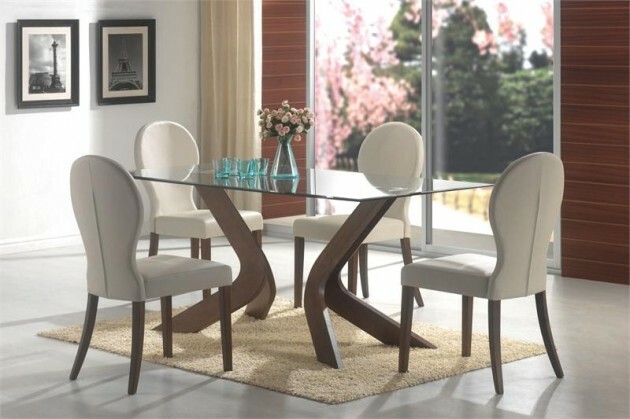 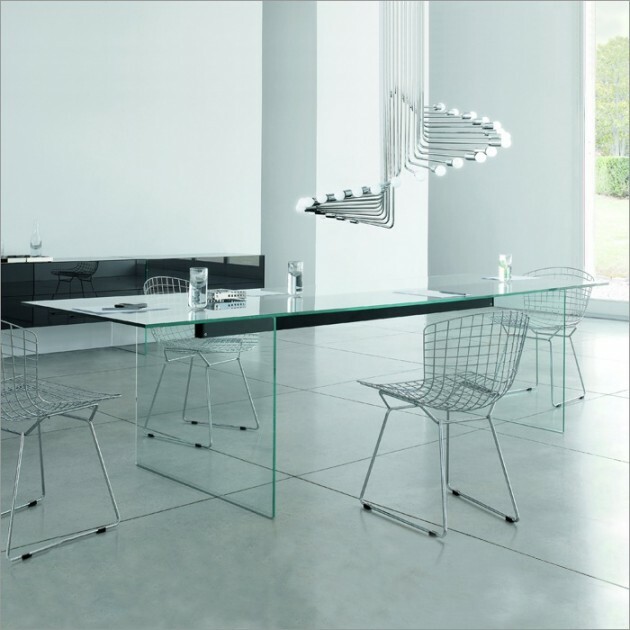 Perhaps nothing says “elegance” more than one such glass dining table. 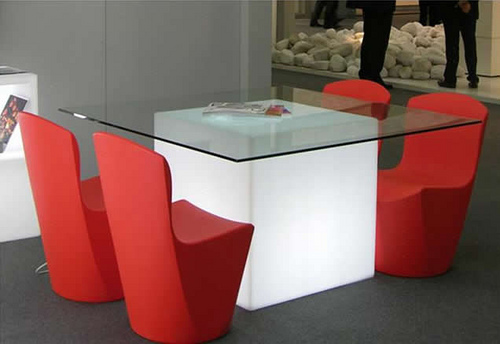 Most of the proposals tables are modern and you will be surprised of an innovative patterns and styles. 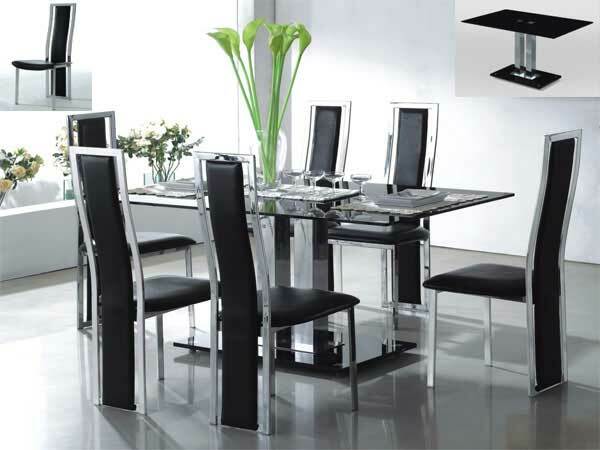 All of them are contemporary and stylish made available in stunning designs. 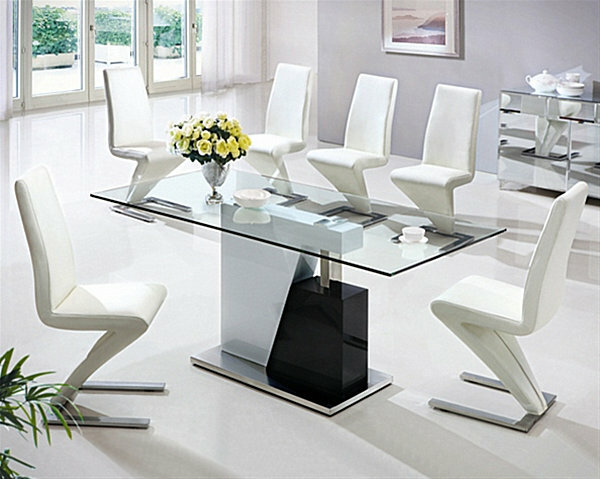 Beside that dining and coffee tables are necessary element of any home, they are important part of interior design. 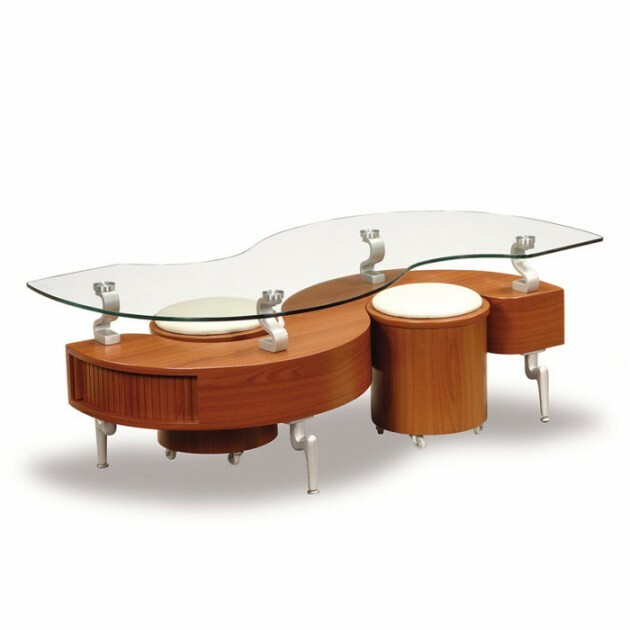 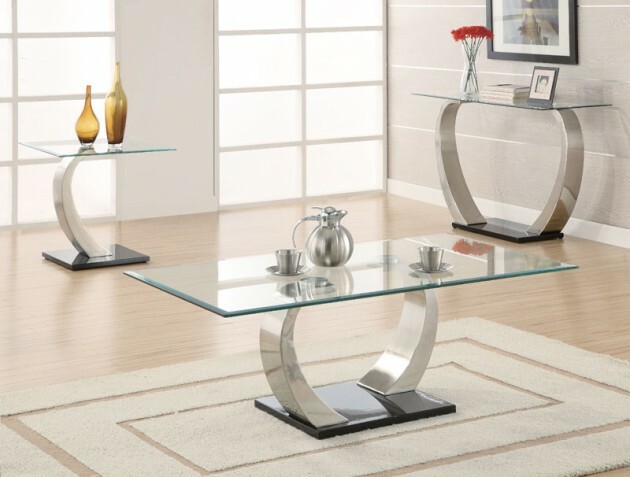 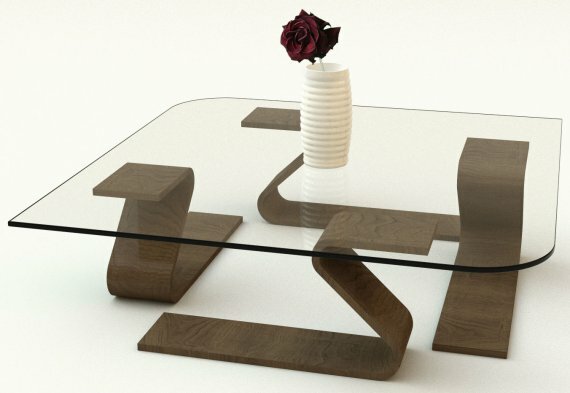 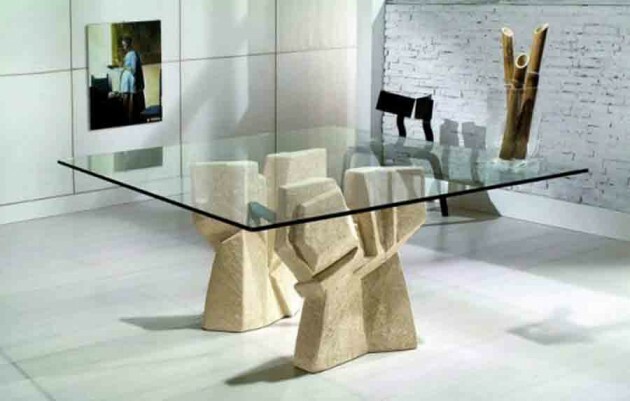 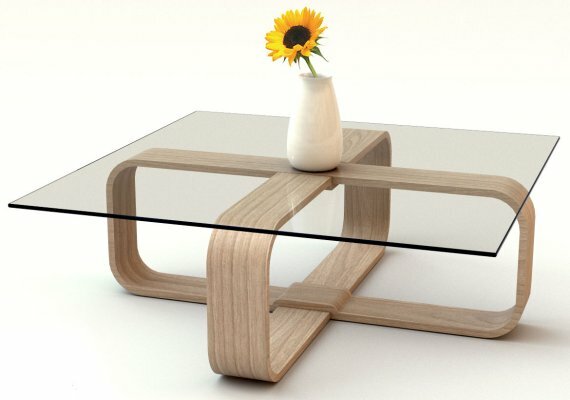 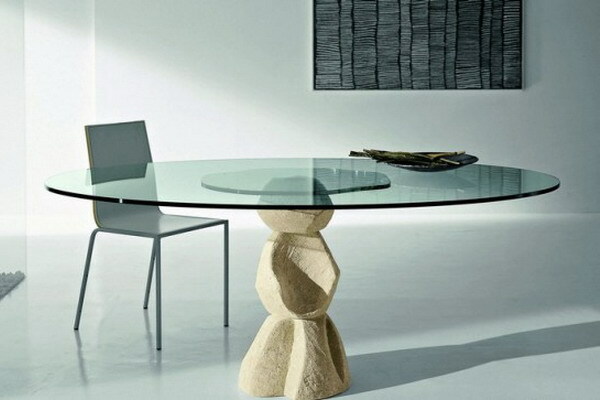 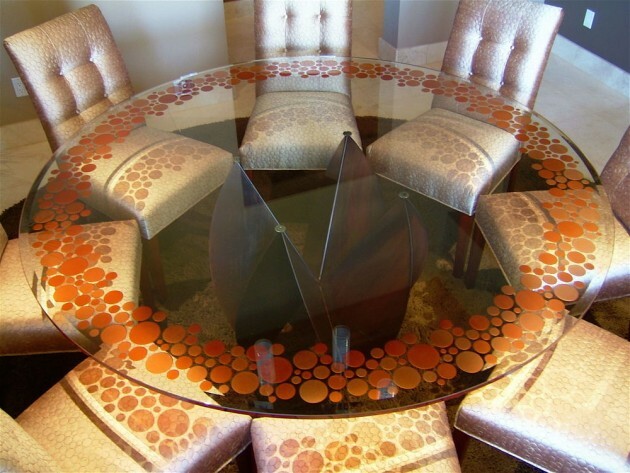 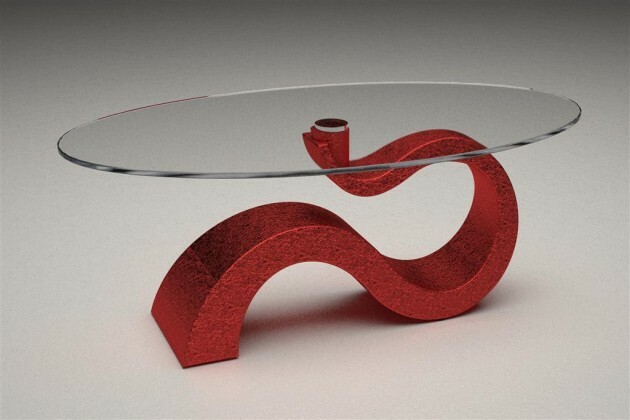 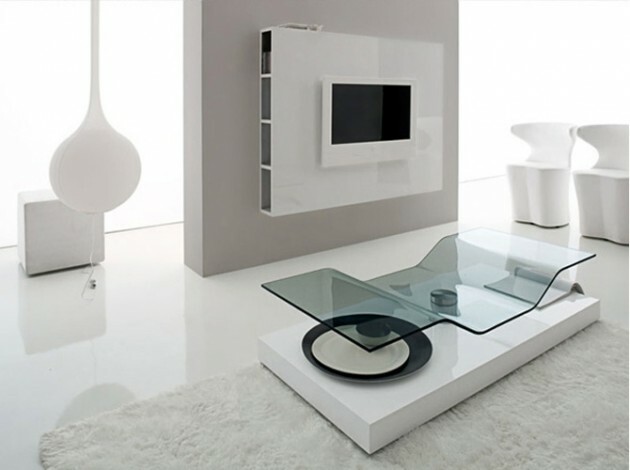 You can find a various kinds of glass tables in any desirable shapes and tastes. 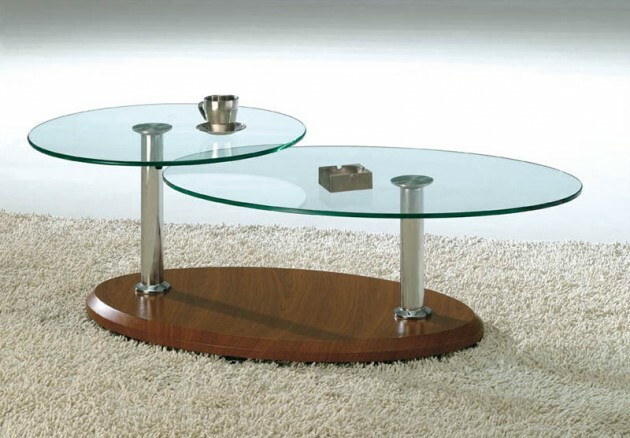 The round one are ideal for small spaces. 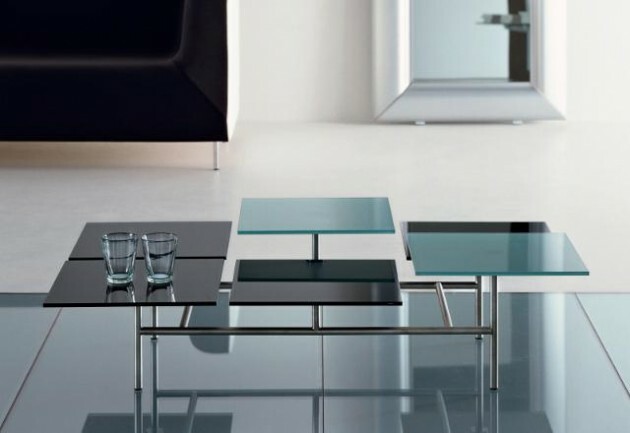 Usually you can find them with a wooden, iron or chrome-plated iron bases or legs, although there are so many various kinds of glass tables made in combination with different materials. 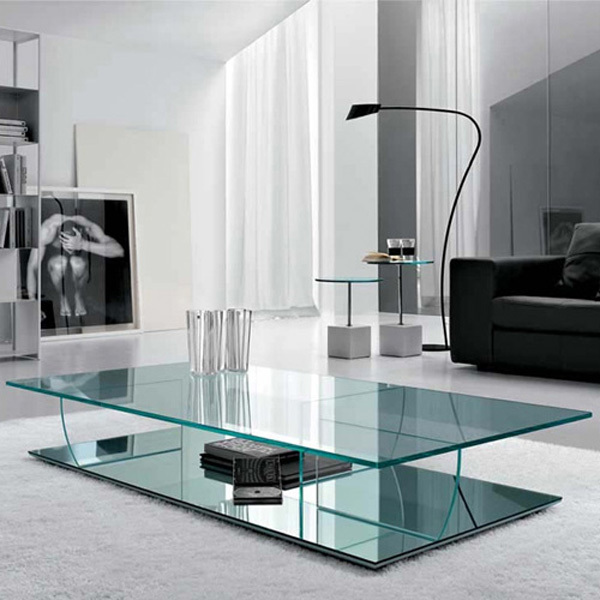 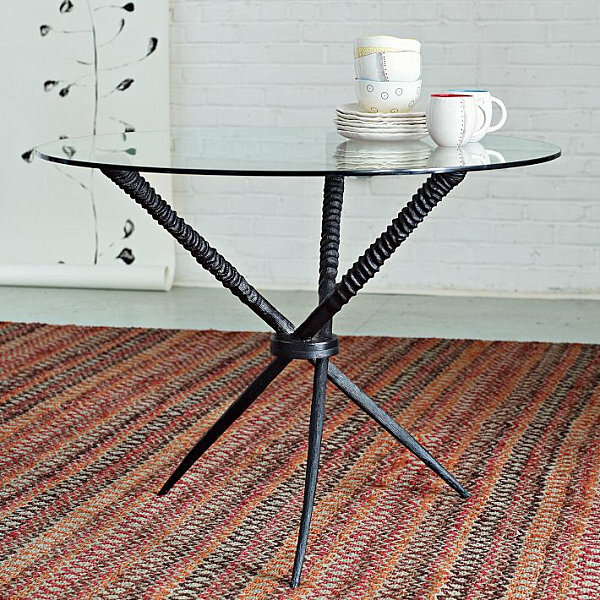 From round chrome base to triangular with shiny legs we have you gathered a wonderful collection of 22 elegant glass tables.